Architect is committed to delivering quality products to our customers around the world, and we seek to work together with retail outlets to make this happen. On that note, we would like to inform Ralphs that we have reviewed your application for retail distribution of our products at your stores, particularly our Mana family of consoles. After much deliberation, we are pleased to inform you that your application has been APPROVED. Architect would be happy to sign the contract of agreement as soon as it is ready. We are looking forward to working with you in the future. Should you have any questions or concerns, feel free to contact our assistance department. Our staff will be happy to assist you. We hope to hear from you soon! Architect is committed to delivering quality products to our customers around the world, and we seek to work together with retail outlets to make this happen. On that note, we would like to inform EQD Games that we have reviewed your application for retail distribution of our products at your stores, particularly our Mana family of consoles. Description: A return to The land of Achor/The Overlord: Take over. Learn spells, create weapons, and armor to increase your power. 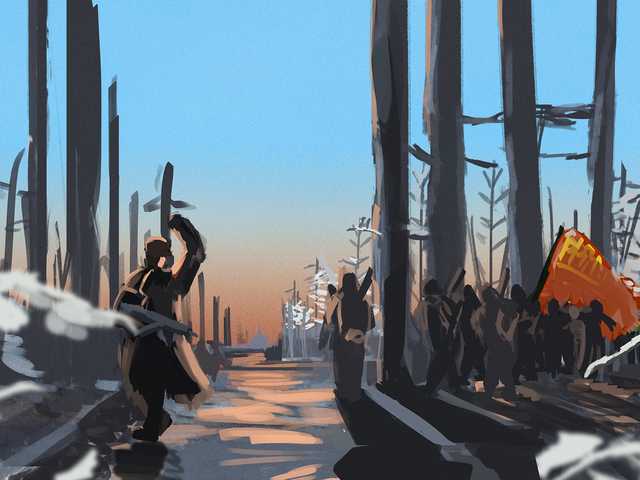 Their are a total of 300 quests of varying importance in the game world. The land is yours to rediscover. Their are also tons of books, houses to buy, and a spell crafting systems. A great war has left the land destroyed. You now have the chance to rebuild. Will you be a hero for the ages or the Overlord. Now introducing settlement building. 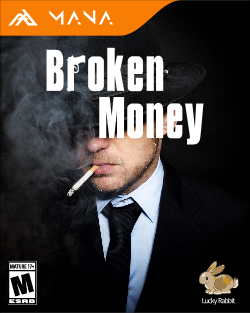 Description: Developed over the course of three years as Lucky Rabbit Games first title, Broken Money focuses on the struggles of a shattered and weakened Mafia family in the fictional city of Itagea. The Oslux Crime Family once dominated the streets of Itagea, reigning unchallenged in the criminal underworld. Ten years ago the Don's most trusted capo gave away valuable and condemning evidence to the local police force in exchange for vast sums of money. The Capo Iban broke away from the Oslux Crime Family and quickly took control of Itagea after a month of brutal street warfare. Protagonist Yipan, who was among those originally arrested on Iban's testimony has finally been released from Prison after ten years. Assassins targeting Yipan end up killing his father by mistake. Upset and angry, Yipan takes up the mantle of Don for the Oslux Crime Family and sets out to take back the streets of Itagea. Broken Money is played from either a first or third person point of view. 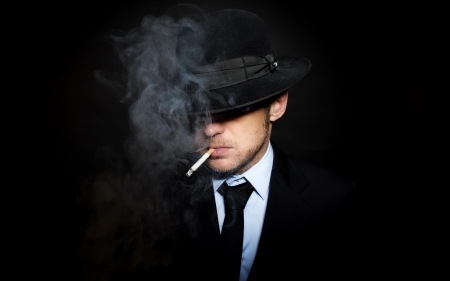 It is a sandbox with the Oslux Crime Family being customizable in terms of its clothing and the ethnicity of its members. Broken Money is available in English, French and Spanish currently. It is a single player game, though there are plans for an online mode to be released as a free update should the game sell well enough. Description: Get to test your knowledge of many things with Sniffy and Whiffy's Quizzie-thingie! This game will bring you and three other friends hours of fun, with over 5000 questions, about things like technology, geography, music and even your friends with the avatar system*! For this spring, we've got some new games to check out for yourself. If you're pumped for them, why don't you buy one of these now? Description: Darkness looms over Merrytown. Nothing's merry. Everything's scary. Mysterious deaths and missing cases have been puzzling the police department. So far almost half the population has been affected by this curse. And Lily's father is one of them. Lily, having a brave soul, wants to know the true meaning behind this tragedy and kill or exterminate the thing behind all these. You will play as either Lily, her mother or her father's soul. If you control Lily, you will have to complete several missions and try to overcome any obstacles in the way. By playing the Dad's soul you will be Lily's counterpart, while not helping her for all missions, you will help to unearth the truth. In the later part of the game, you will have an option to play as mother of Lily. You have to stop Lily from going too far and risk her life. However, in the near future, you will find out the most important secret that can eventually solve the mystery. So, no kindness, just vengeance. 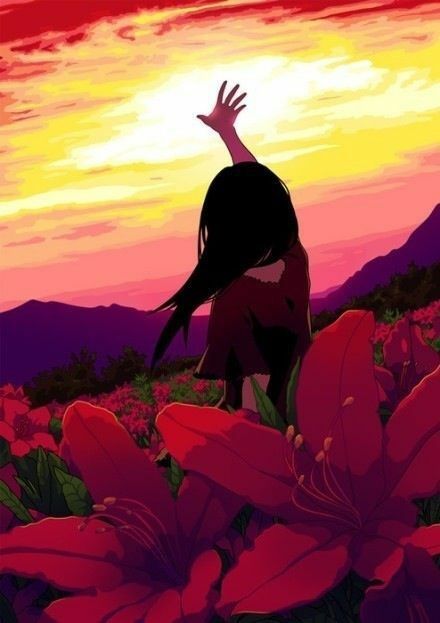 Soundtrack includes Lovely by Billie Eilish and Khalid and Lilyby Alan Walker, K-391 and Emelie Hollow(if real life Songs are available that is). Last edited by Third Asopia on Wed Apr 17, 2019 6:09 am, edited 3 times in total. Topo. Is a famous Third Party company and console retailer in south east asia. The Russian Revolution is one of, if not, The Most Influential war in history. We made it to be retold. You, a young russian cartographer, is one of many who has been dragged into this war. Retold the course of history, with many paths to take in. meet interesting peoples, With an in-depth backstory and Glorious graphics. Lead his path, a revolution, a loyalty, or your own path Through Dusk October. Other Information: (optional)] For the cover of the game, please put the title on the blue empty sky, if possible make it a bit russian. Last edited by Indonesian Peoples on Wed Apr 17, 2019 4:41 pm, edited 3 times in total. Description:Have you ever wanted to be a pilot? Now you can from the comfort of your own home with Luxutun Games Studios new Ultra 4K Flight simulator with over 10,000 Airports and more than 200 planes, PilotX, move around your plane as you fly in one of the 1,500 missions or play sandbox in Live or Solo modes, you can even fly planes you made yourself with Willitya Jet Corporations all new Plane Designer DLC for $15.99. Last edited by Willitya on Wed Apr 17, 2019 5:08 am, edited 6 times in total.